Vee Rubber, maker of the successful Micro Knobby Tires from Intense is now marketing tires under their own name and keeping the popular ITS tread patterns alive. Newer, lighter and faster. 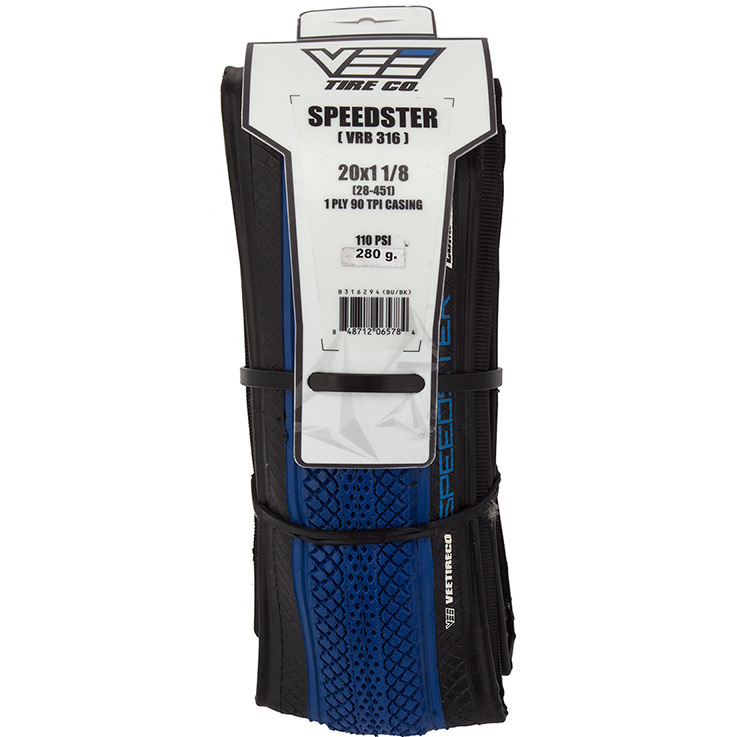 The Speedster tire was designed for rolling speed and minimal drag on hard pack BMX tracks or paved surfaces (such as berms). Constructed with a Kevlar Folding Bead (FB), Normal Compound (NC) and 90 Threads Per Inch (TPI) casing material – the Speedster is the lightest weight BMX racing tire on the market today! 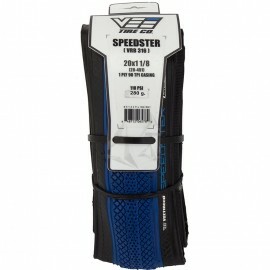 Count on this tire for high performance for BMX racing and dirt jumps. 0 20 x 1-1/8" 20 x 1-3/8" 20 x 1.5"